UPDATE: The Registration System is now live! The 2015 Birankai North America Summer Camp website, registration system and poster are ready! Look out for your Summer Camp posters in the mail and arriving in the next week or two. 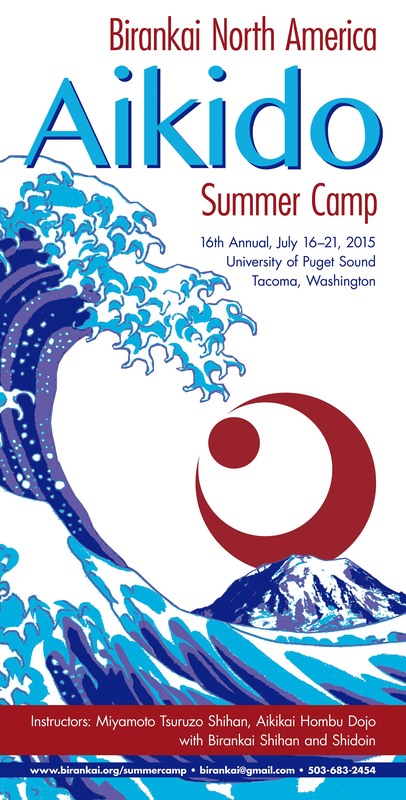 And make sure your calendars are marked for July 16-21, 2015, the dates of Birankai Summer Camp at University of Puget Sound in Tacoma, Wash. (Fly into Seattle.) Birankai favorite Miyamoto Shihan, 7th Dan, of Aikikai Hombu Dojo is the guest instructor this year. Lots of information is available on the website: www.birankai.org/summercamp. Click on the Registration Page (coming this week) to see pricing, FAQ, and to register online. The registration system has been customized by Derek Shaw, Summer Camp registrar, for our very own needs. Enjoy the ease of registration this year. Any questions regarding Summer Camp should be sent to birankai@gmail.com or call 503-683-2454. 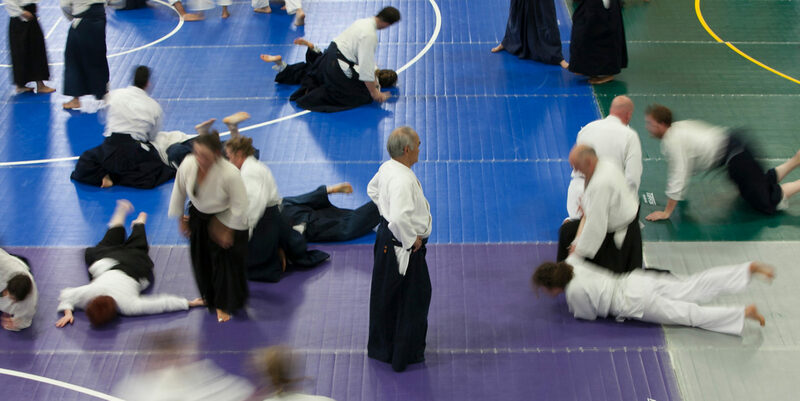 Looking to get more training before camp with Miyamoto Sensei? Come train in Vancouver, B.C. on March 6-8. Visit the East Van Aikikai website for more information.